The Ant and Dec star entered rehab last month, after being charged with drink-driving following a car crash on March 18. It was later revealed that the 42-year-old would be taking a step back from his TV commitments for the “foreseeable future” in order to get help in rehab. 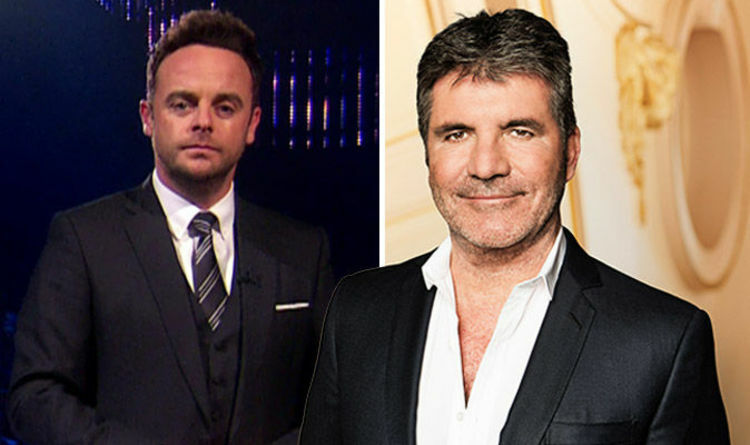 Simon Cowell has now opened up about his co-star and friend during his first interview since it was confirmed that the TV host would not appear in the live episodes of Britain’s Got Talent next month. Speaking about Ant to The Sun, the 58-year-old said: “We’ve known each other a long time, and you stand by the people you work with over the years, for the obvious reasons. Simon went on to admit that he was pleased that Ant was getting help, before claiming that the star had “manned up”. The producer and entrepreneur also revealed that he was “standing by” his colleague and friend, after being quizzed about whether Ant would be welcomed back to future series of the show. “Of course,” he said. “This is what happens. Earlier this week, ITV confirmed that Declan Donnelly will take to the stage without his TV sidekick in order to present the live shows later this years. The broadcaster also revealed that, for the first time, the episodes would take place in London’s Hammersmith Apollo. However, Ant will still appear in the pre-recorded episodes of the auditions stage, which were filmed back in January and February. It came as Britain’s Got Talent judge Amanda Holden let slip that fellow judge David Walliams had “put his hand on Simon’s crotch” as she spoke about the backstage antics from this year’s series. The actress went on to explain that she had played a prank on her co-stars, by placing a piece of fruit where the waxworks’ private parts would be. “I put a banana down his trousers because eI knew that would be the first place David looked,” she confessed. “And he literally put his hand on Simon’s crotch the minute he walked in and got a shock! Britain’s Got Talent 2018 starts tonight at 8pm on ITV.